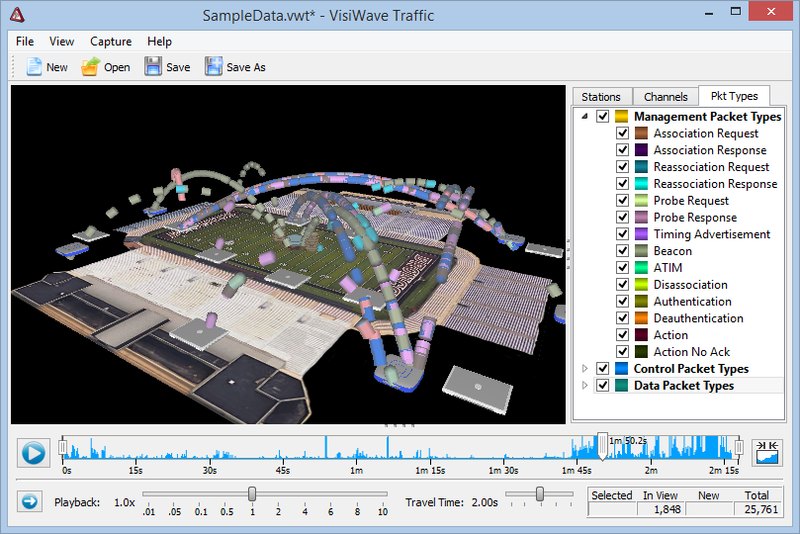 VisiWave Site Survey is a complete 802.11a/b/g/n/ac site surveying solution. You collect survey data using a standard wireless adapter while walking around the survey area clicking on a floor plan image or using a GPS receiver to track your location. VisiWave quickly and automatically maps out radio characteristics in the survey area using either the included reporting application or by integrating with Google Earth. These allow you to easily assess your overall Wi-Fi coverage and to drill into great detail on specific areas of interest.